Departure From Mumbai By Train. Arrival At Delhi. Travel From Delhi To Haridwar. 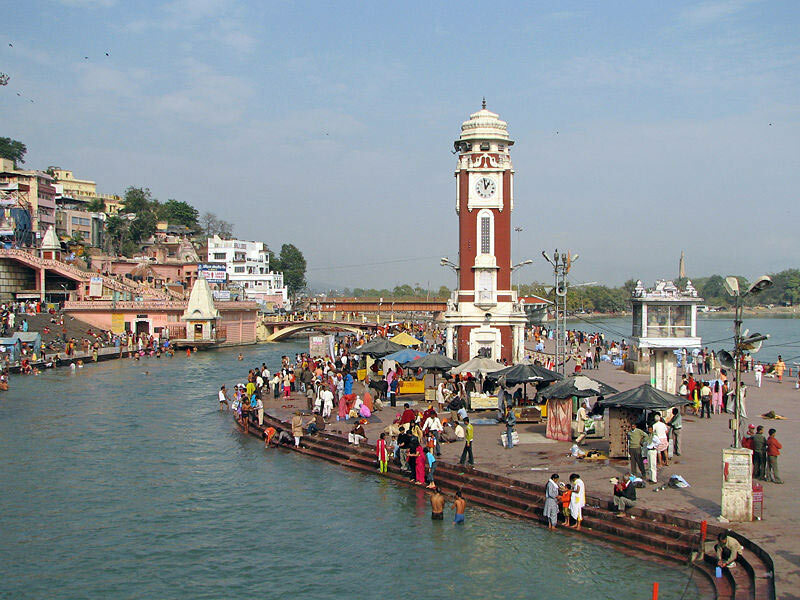 Stay At Haridwar. Ranachatti - Hanumanchatti - Yamunotri Visit. Stay At Ranachatti- Travel By Bus From Ranachatti To Janakichatti. Jankichatti To Yamunotri Total 12Km Return Journey ( By Walk, Horse Or Dandikandi). Gangotri: Gangamata’s Temple, Bhagirath Shila, Ganga Snan. While Leaving If You Want Can Bath In Gangnanis Warm Water Pond Which Is On The Way. During Travailing Uttarkashi To Gupth Kashi We Can See Alkananda River Which Is Srinagar To Rudraprayag. At Rudraprayag Watch A Mixing Of Mandakini River Which Is Coming From Kedarnath & Alaknanda Which Is Coming From Badrinath. During Travailing From Rudraprayag To Kedarnath We Have A View Of Mandakini River. Gaurikund:Warm Water Pond, Separate Places For Ladies And Gents To Take A Bath. Gauri Kund To Kedarnath Return 28Km Travel By Horse Or Dandi Kandis. Kedarnath: One Of A Place In12 Jyotirling. Behind A Temple Watch Shankaracharya Samadhi. Phata : If Any Tourist Wants To Visit Kedarnath By Helicopter, They Can Start Their Journey From Phata. Kedarnath - Gaurikund. 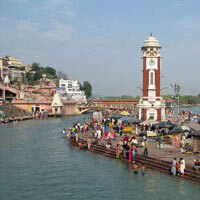 Stay At Gupth Kashi ( 198 Km )( Gaurikund To Gupth Kashi Bus Travel). On The Way To Badrinath, We Can Watch Gupth Kashi Rudra Prayag, Karnaprayag, Chamoli, Pepalkoti, Joshimath, Vishnuprayag, Chandrashekhar Mahadev , Arthanareshwar , Govindghat & Pandukeshwar. Karnaprayag - Place Where Pindarganga And Alaknanda River Meets. Nandprayag - Nandakini And Alaknand River Meet. Vishnupravag - Vishnuganga And Alaknanda Meet. Pandukedar - Pandav Took Here Rest For Some Days While They Were In Adynatwas. Badrinath Visit, Stay At Badrinath. Badrinath: Badrinath Temple, Alaknanda River, Brahmakpal. Barahmakpal: This Place Is Pure, Here A Man Can Do His Own Shradh By Sitting On This Stone. Maangaon: Badrinath To Maangaon’s Ganesh Gunfa(Cave), Vyaasgunfa, Bhimphool, Starting Place Of Sarasvati River & Keshav Prayag To Watch. While Travailing From Badrinath To Srinagar You Will Come Across Jodhi Madh Where You Can Enjoy Rope Way By Own Expenses. Stay At Srinagar. Devprayag Between Journey From Srinagar To Haridwar - Here River Alaknanda And River Bhagirathi Meets. Visit Laxman Jhula At Hrishikesh. Stay At Haridwar. Haidwar: Hari Ki Pauri, Gangavisit, Gangas Aarti. Haridwar To Delhi And Delhi To Mumbai By Train.